Meeting Nov. 13, the Superior City Council voted unanimously to sign a contract to authorize the construction of the solar array east of the current waste water treatment plant, on land south of the sewer plant access road and east of the actual sewer plant. 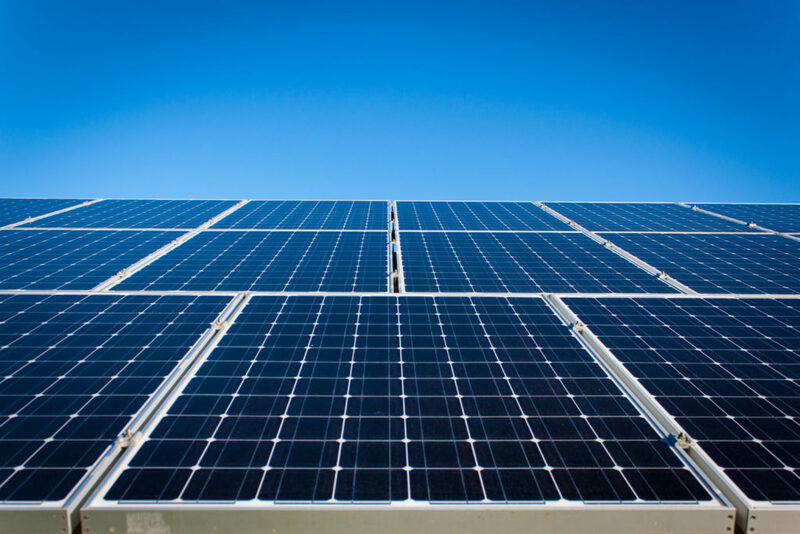 The company known as AEP Onsite Partners is expected to begin construction of a 1-megawatt solar array in February 2018, with the new facility operational by May 1, 2018. Read more here. AEP Energy is a wholly owned subsidiary of American Electric Power Company, one of the largest electric utilities in the United States, and ranked 167 of the Fortune 500. The project is designed to make money off daily changes in energy prices and provide enough green energy to power 325,000 homes. The project would cost well over $1 billion. The plan is to buy low-priced solar power during the day when it is cheap, and use that electricity to pump water from the existing San Vicente Reservoir uphill to a new, higher-elevation reservoir. When electricity prices rise, water would be released back downhill. As the water falls, it would spin turbines to generate electricity that could be sold at a profit. Some environmentalists are eyeing the project as a way to help the city meet its goal of having 100 percent renewable energy by 2035. 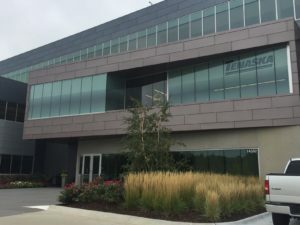 The Water Authority’s board will vote this week whether to negotiate with its preferred business partner, a joint venture of Nebraska-based Tenaska and Los Angeles-based Diamond Generating Corporation. Read the entire article here. This entry was posted in Community-Scale Solar, Nebraska / Midwest News and tagged AEP Onsite Partners, American Electric Power (AEP), Hastings Tribune, Nebraskans for Solar, solar energy development in Nebraska, Superior, Tenaska Inc on December 5, 2017 by Helen Deffenbacher.